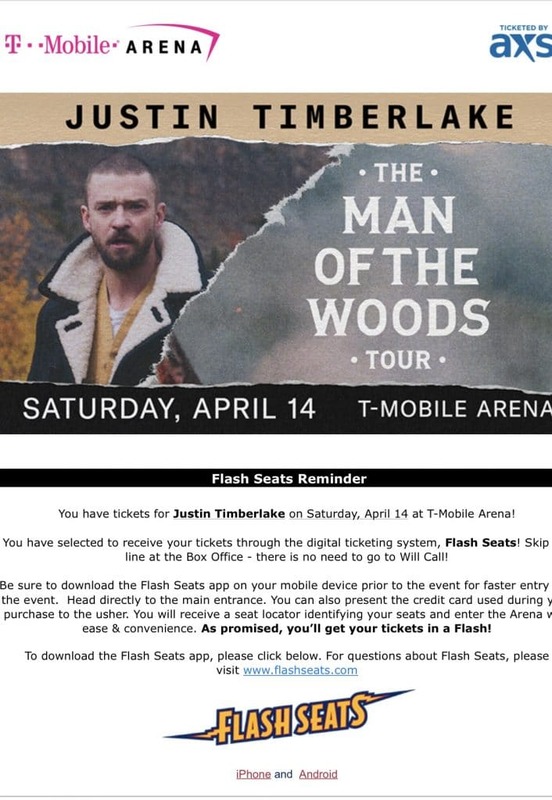 I am coming off a whirlwind trip to Las Vegas to see my main man crush, Justin Timberlake, at his Man of the Woods tour. Everyone is asking me how the concert was, and as his number 1 fan I have to share all the details! So check out my review of Justin Timberlakes Man of the Woods tour, it’s about to get real honest today! 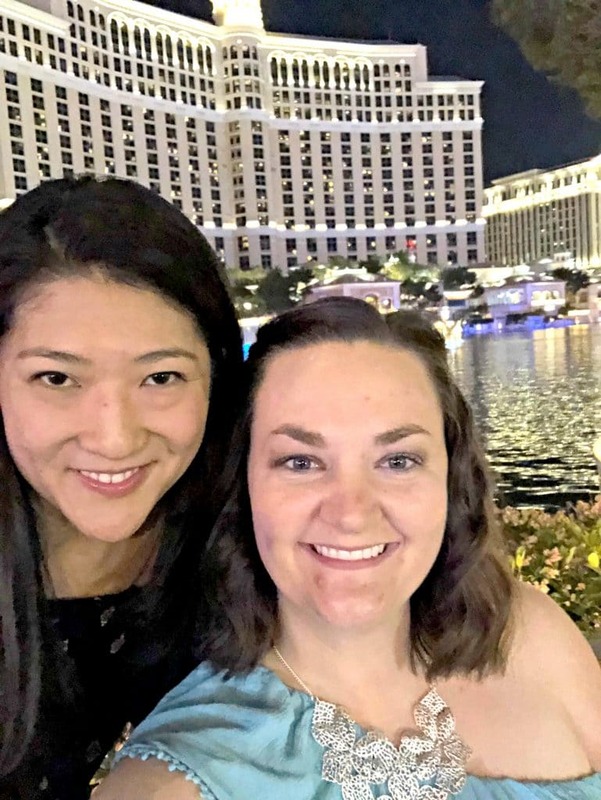 We decided to take on Vegas for a little under 24 hours because initially Justin was not stopping in Denver and I was not going to miss out on seeing him in concert. So I grabbed my girls, our tickets and we decided to go for it. 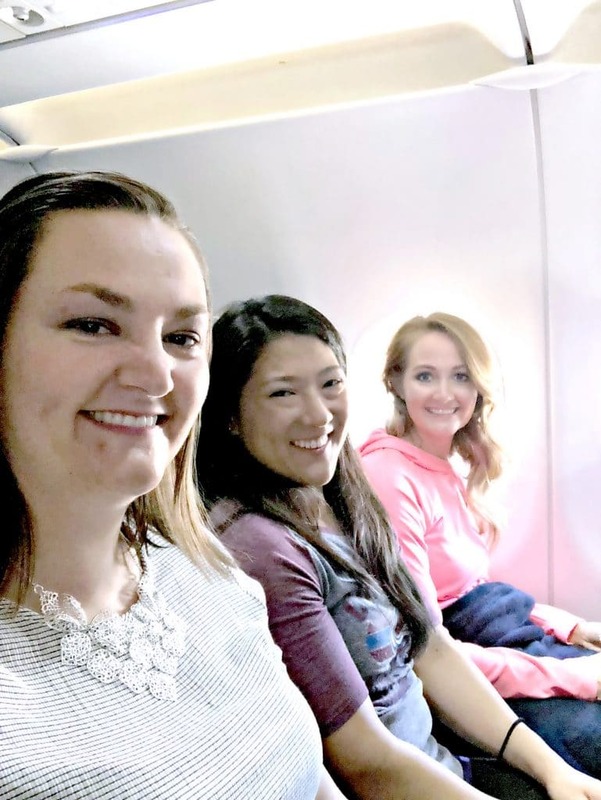 We booked on Spirit airlines and crashed with a friend for an incredible 24 hour getaway. This is a terrible photo, but after deciding to ask good ol’ Facebook about their experiences with this airline, it’s safe to say that I was absolutely terrified. I had to take an anxiety pill to pull my life together. However, we literally had no issues. Sure the plane is small and I have no idea if the seats are even capable of reclining, but it was clean, the attendants were great, no delays (and we flew out on a windy day in Colorado) and it wasn’t as shady of a take off or landing as I was expecting. In addition, their cocktails were priced well, which when you are flying to Vegas it is a must. We arrived and grabbed some brunch and then headed back to our friends house to get ready. 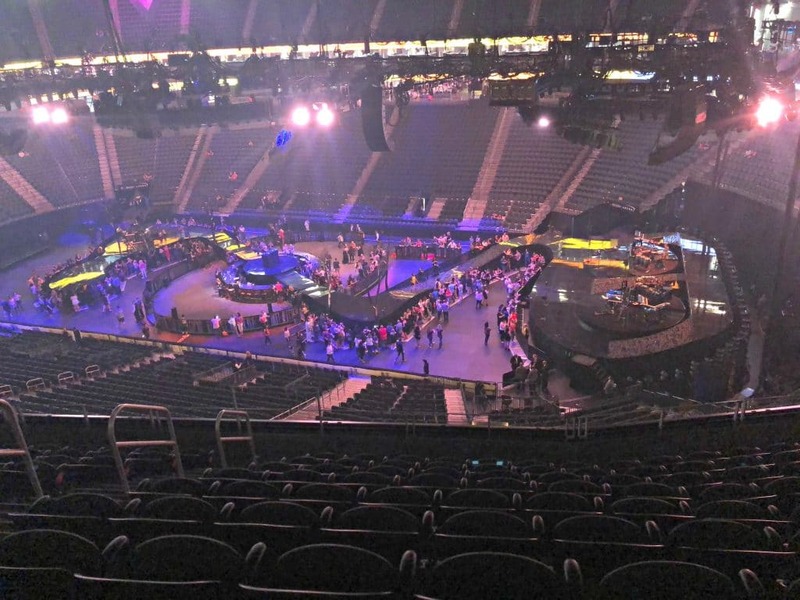 We grabbed an Uber to New York, New York which is right near the T-mobile Arena which was where the magic of Justin was about to happen. We got there entirely too early and walked around for a bit. 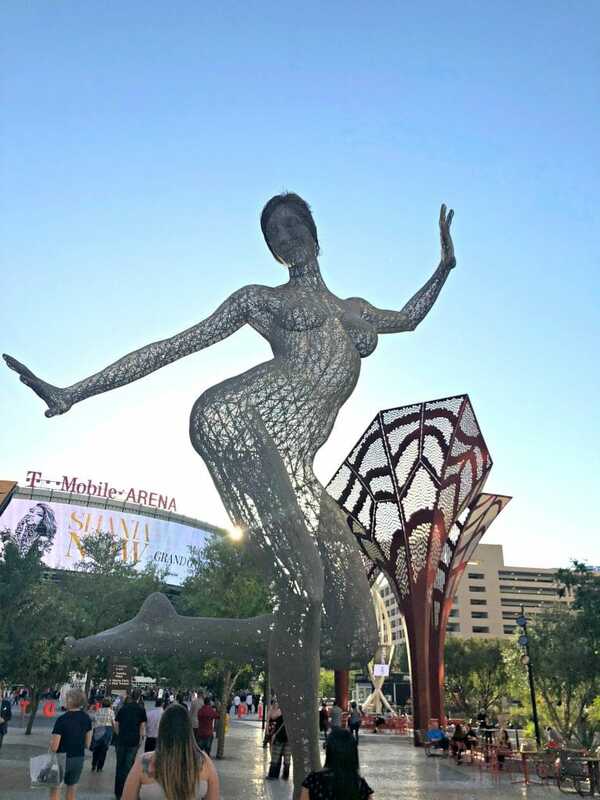 There is always so much to see and do in Vegas and I am sure I will never see it all. I swear this was a new Las Vegas from the last time we were here a few years ago. I loved the art and am pretty sure I found my new love in a LA cheeseburger from Bobby Flay’s restaurant. I was so happy to spend the day with my sister and my girls. It was fun getting dressed up, enjoying real adult conversations and laughing a ton. 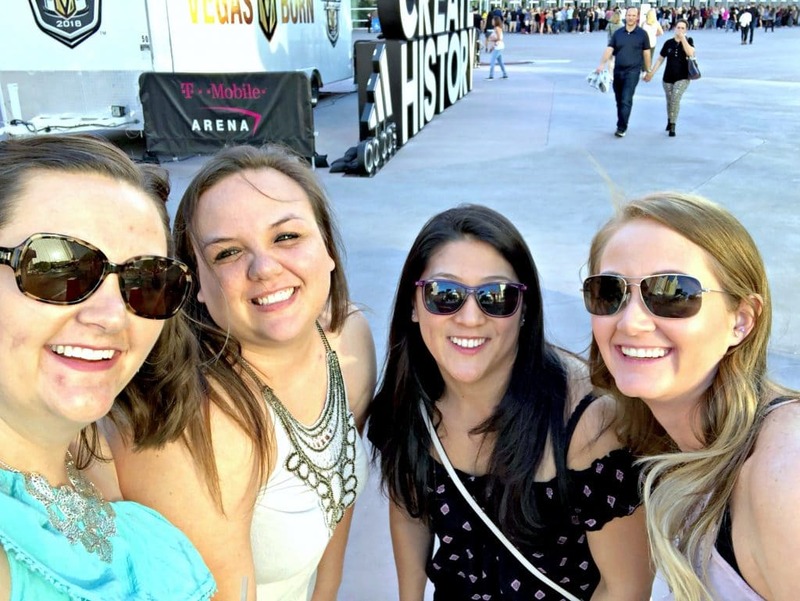 It was actually the first time that I have been to Vegas with my girls ever, so that was new. 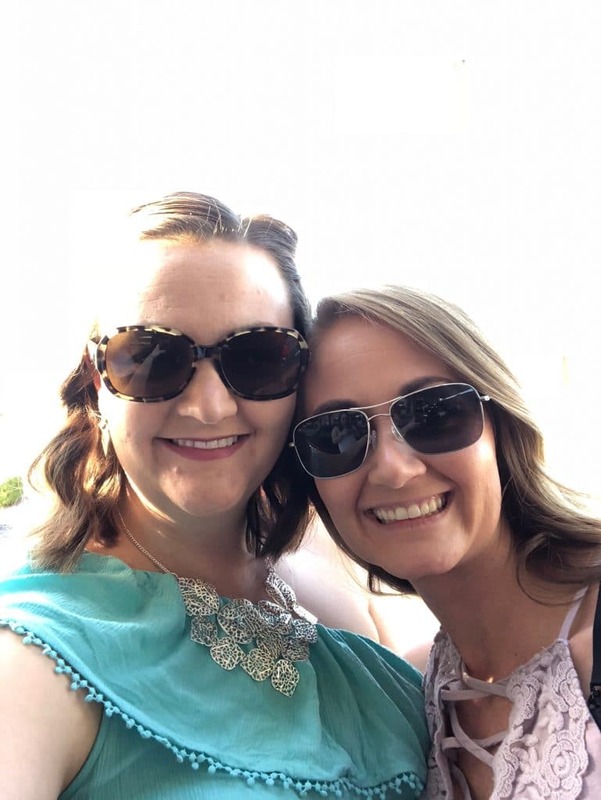 I always have gone with my husband and we have a great time, but there is something different about a girls getaway. Look, we got to the venue too damn early. We saw that doors opened at 6:00 and with a start time of 7:30 we totally thought there would be long lines to get in, to grab a shirt and to get some drinks. No, that was not the case. 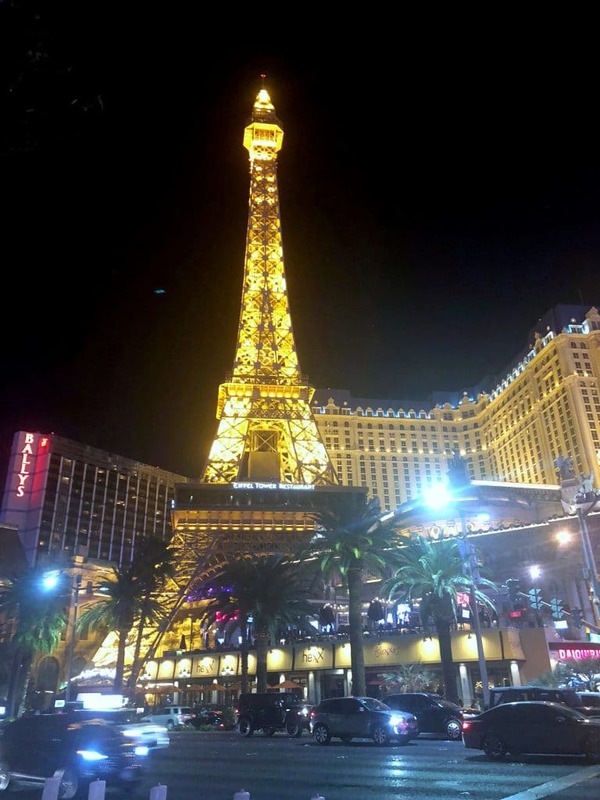 This is Vegas, time is not important. We also thought our seats would be much closer than they were. I am part of Justin Timberlakes fan club and let me just say that for his 20/20 tour his fan club seats were MUCH better and were respectful of his major fans. These seats were not what I was expecting for $190.00 a ticket. We were on the 3rd level and then while we were waiting we also found seats in our same section for like $85.00. Not cool dude. It wasn’t a terrible view, but I would have liked to see his beautiful smile a little more up close and personal like we did when he was in Denver. Regardless, we were there and ready for a great evening. Justin did not actually take the stage until around 9 PM. It took nearly an hour and a half of his terrible opening act and then his DJ before he came on stage and it took a while for the crowd to get into it. Many people did not know the new songs and and would sit down between songs they knew and ones they did not. Obviously, that was not me. I knew EVERY song and in true fashion, I was dancing and singing and apparently live streaming. His stage was very cool as you can see and he worked around the entire venue to give every person a show but there were some definite lag times and slow sections that the crowd was definitely not into. I enjoyed it all, but as his number 1 fan, I am a bit biased. His 20/20 tour was honestly much better. The show ended around 11 and by the time we got out of the venue it was about 11:30. 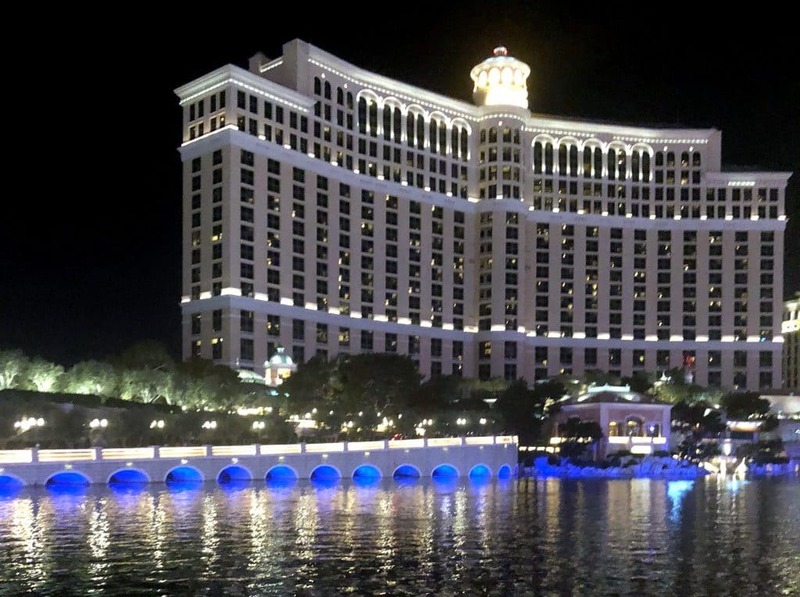 We decided to check out the Bellagio fountains, only to find out that they do not run after midnight. LET DOWN. Instead we took some photos and laughed a bit and then grabbed an Uber back to the house for a few hours of sleep and then back on a plane at 7:00 the next day. It was like 2:30 or 3 before we got to sleep and we were up at 5:30 to get to the airport. Not my finest hours but I rallied and and had a great time with my friends! Justin does have a stop in Denver and we did purchase tickets to see him again in January. It sure won’t be Vegas but it will be great and hopefully by then, more of his songs will be on the radio and people will be into them a bit more. I also hope he ditches his opening act and that on his next tour he awards his loyal fans (who also paid to be a part of that loyalty) with seats that are a bit better. 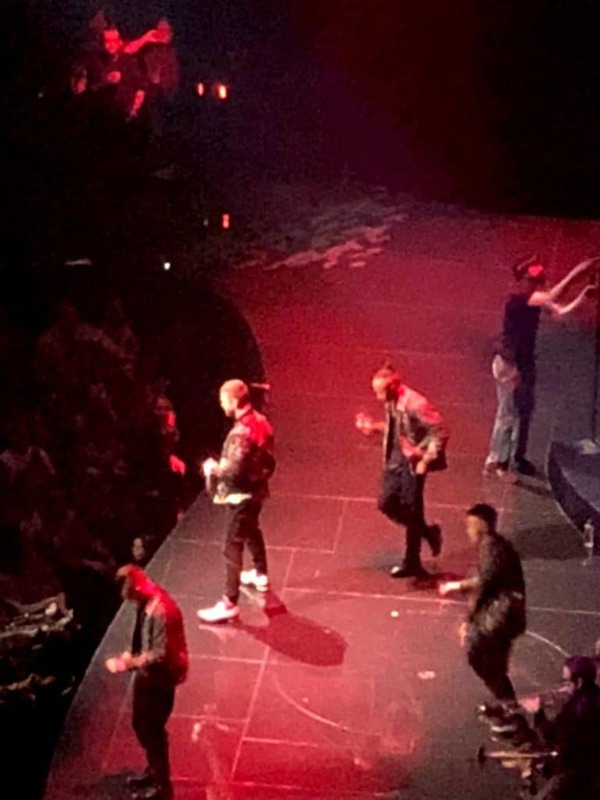 Have you seen Justin Timberlakes Man of the Woods tour? Thoughts? Previous Post: « Disney On Ice presents Frozen was Even BETTER the Second Time!